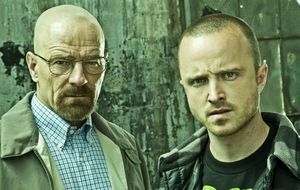 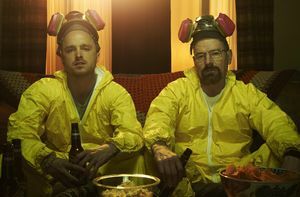 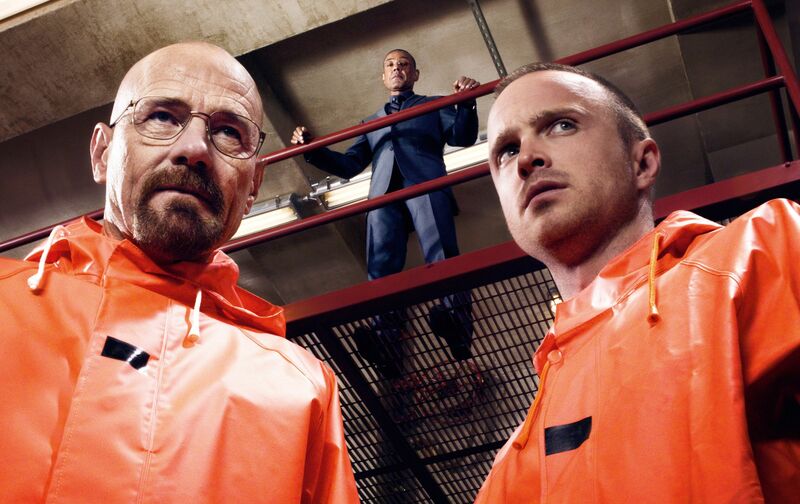 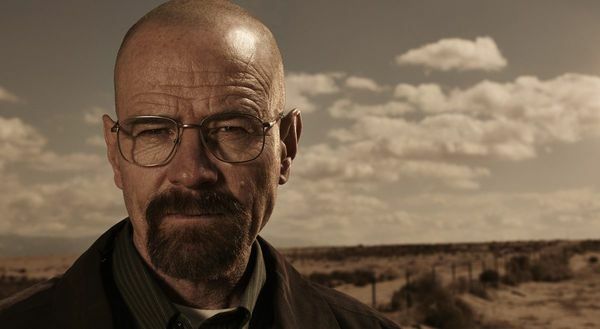 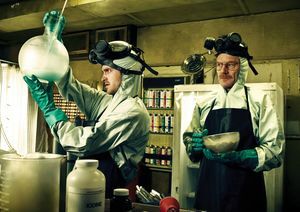 Vince Gilligan’s Breaking Bad movie has struck a distribution deal with Netflix and AMC! 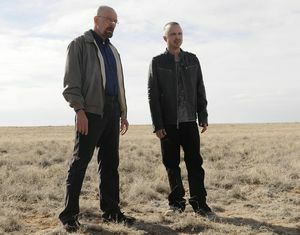 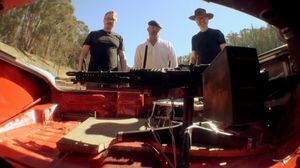 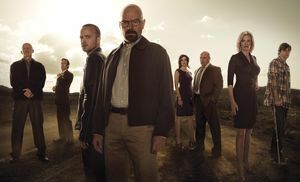 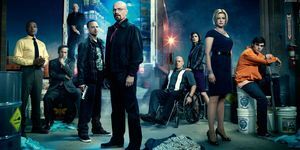 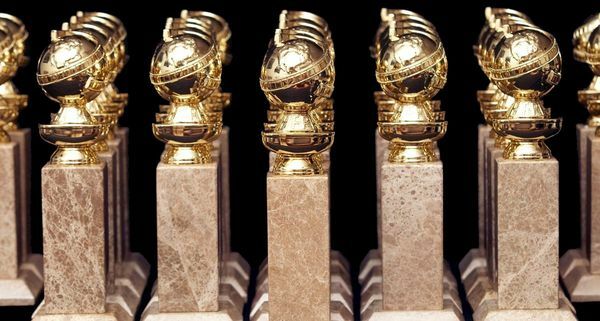 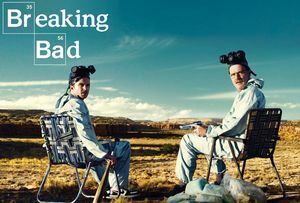 — One of the many unresolved questions surrounding Vince Gilligan’s top secret BREAKING BAD film was whether or not fans would catch it theatrically or in collaboration with cable network AMC. 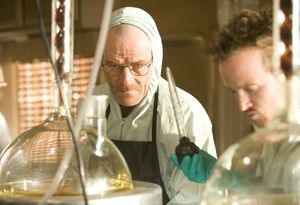 Yeah Science!!! 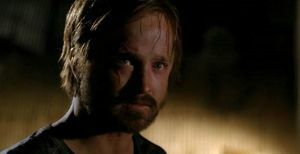 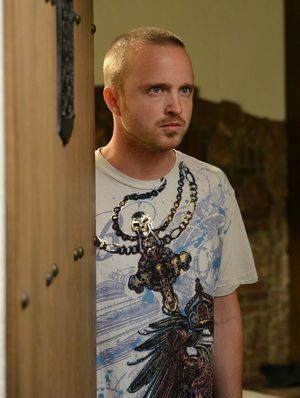 — Ever since Breaking Bad’s thrilling series finale, fans - including yours truly - have been left to our own devices as it relates to the fate of Aaron Paul’s Jesse Pinkman. 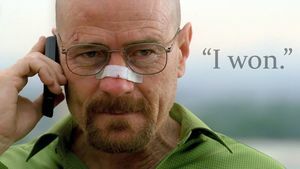 Out now, Bryan Cranston's 'A Life in Parts' is a memoir by the acclaimed actor who rose from Malcolm in the Middle to Breaking Bad. 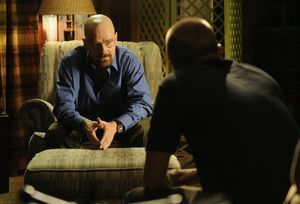 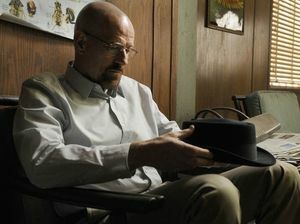 Below is an excerpt from the book, taking a look at how his place in TV lore with Breaking Bad came to be. 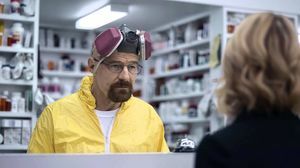 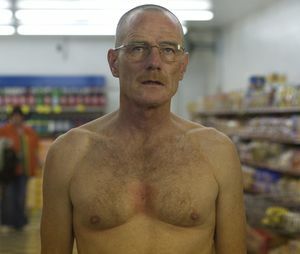 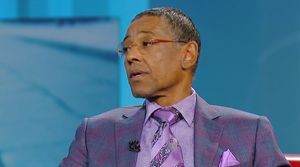 Ever since 'Breaking Bad' spinoff 'Better Call Saul' started, fans wondered if Bryan Cranston's Walter White character would ever make an appearance. 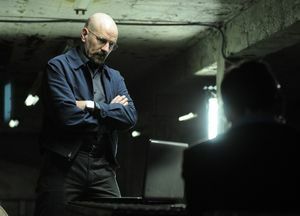 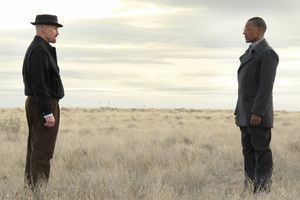 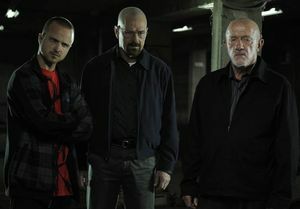 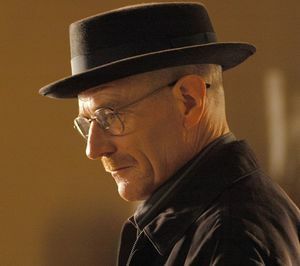 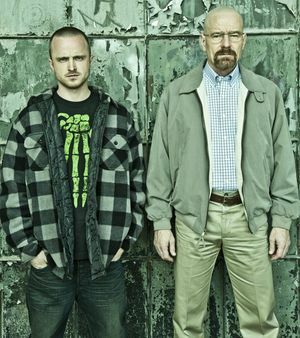 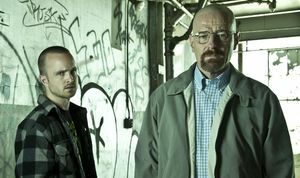 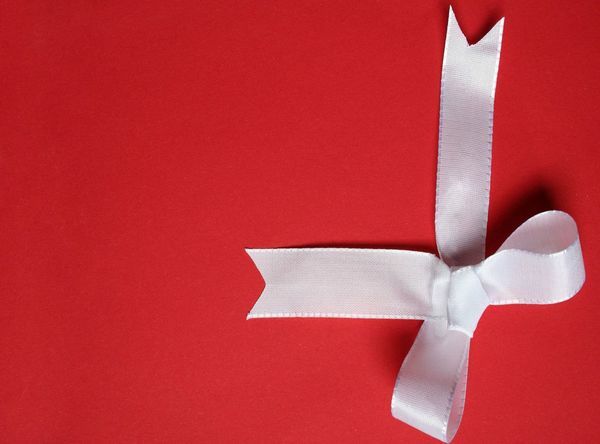 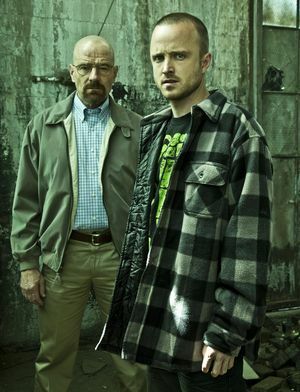 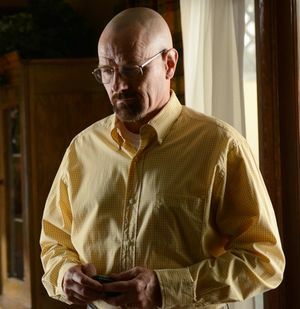 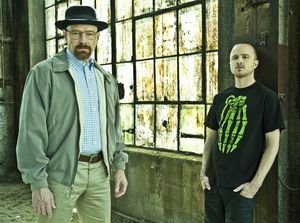 According to creator Vince Gilligan, White will one day make his appearance. 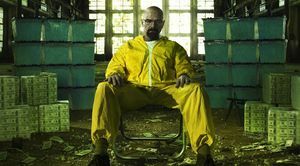 A 'concerned' mother has started a petition against toys being sold based on the popular TV show Breaking Bad, but she didn't expect one of the show's stars to respond to her efforts.